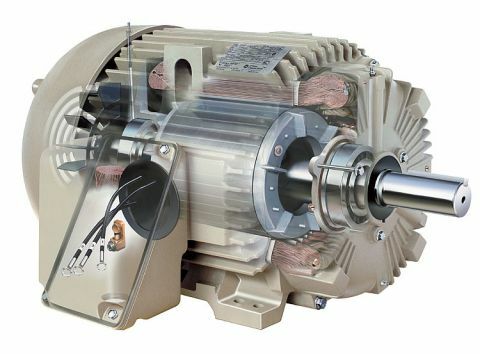 IEEE 841 X$D Ultra® motors meet or exceed the IEEE 841-2009 standard. 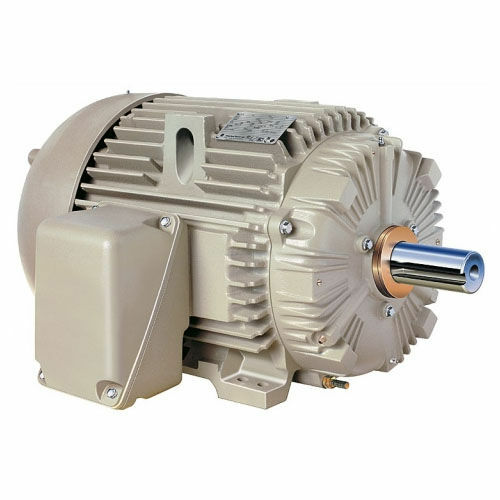 With an advanced bearing system and class H inverter duty insulation, a test report of each motor to ensure performance, five-year warranty, and all the advanced features that come standard, the X$D Ultra 841 is one of the most durable and reliable motors you can buy. Features Class H insulation materials that increases motor protection against IGBT drive voltage spikes. Exceeds both the IEEE 841-2009 specification and the requirements of NEMA MG1-31. Our X$D Ultra 841 insulation systems comes inverter duty ready, right out of the box. A key component in motor operation and longevity is the bearing system. The GE Six Star Bearing System has been designed to significantly reduce the potential for bearing failure. Vibration has been reduced to an industry leading 0.04 ips, reducing a leading cause of bearing failure. Regreasing consideration has been made easy with extended greasing provisions, which provides motor users the improved ability to regrease these motors when they are installed in the application. A five year warranty comes standard with every IEEE 841 X$D Ultra motor (60 months operational/66 months maximum from shipment). Rugged cast iron frame, conduit box, endshields & fan cover provide added protection not found in most motors in the market place.